One of the pioneering professional jiu jitsu promotions in the game, Copa Podio is back in 2018 to finish the 5th season with its traditional heavyweight grand prix. For that effect Copa Podio gathered a mixed bag of highly experienced and accomplished athletes, with a wide range of up and comers as well as a wild card: 5x Brazilian National and 2x Pan American judo champion Horácio Antunes. Horácio will join the list of high level judoka who venture into Copa Podio’s GP after US olympian Travis Stevens joined the promotion back in 2013’s middleweight tournament. Much like Stevens, Horácio is well aware of the jiu jitsu game having competed in BJJ and trained regularly with a Gracie Barra team affiliate. 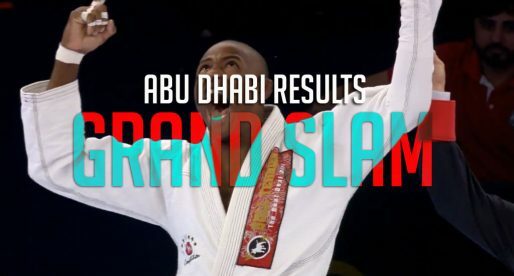 The Grand Prix will also feature 3 of the most accomplished brown belts in the game today, US super star Devhonte Johnson, Portugal’s Bruno Lima and Fábio Alano (AKA Kamikaze) of Brazil. 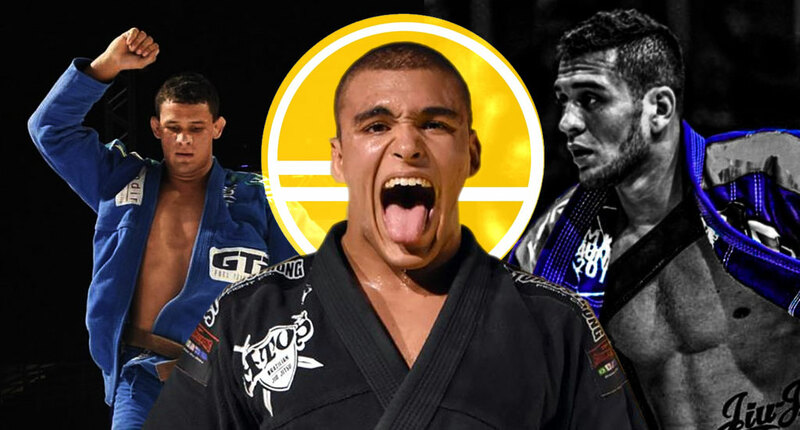 Another big attraction on the event will be the black belt debut of 2018’s most successful up and comer, Kaynan Duarte who is returning to the mats after his double gold as a brown belt at the IBJJF World Championships two weeks ago. 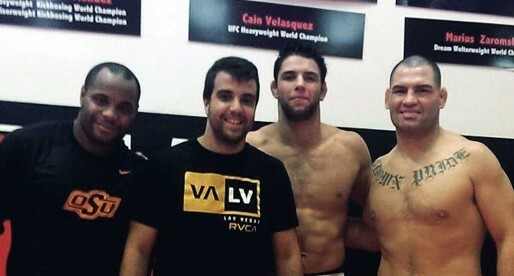 Duarte earned his spot on the card by winning last year’s Iron Brown Belt challenge in Brazil. Alliance SP: Renato Cardoso (BRA) a veteran of the Copa Podio, Cardoso has shown his form this year by conquering medals at the CBJJ Brazilian National (weight + absolute) and IBJJF Worlds. 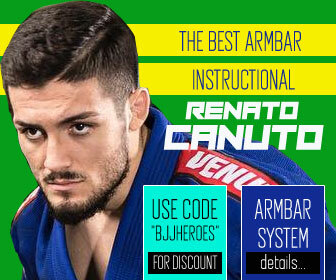 Although one of the smallest competitors on the tournament (Renato is generally a medium heavyweight), Cardoso’s level of experience is unrivaled at this tournament and we expect to see him reach the podium this weekend. Unity: Devhonte Johnson (USA) a New Yorker destined for greatness. “Bones” as Johnson is nicknamed, will be battling a few familiar faces in this group which should make his life slightly easier on Saturday. Devhonte has incredible mobility for a man of his size and can impose a pace very few can match, these attributes make him a super exciting addition to this card. Alliance PA: Fábio Alano (BRA) has a long history with Devhonte, and following these two athlete’s rivalry develop has been one of the most interesting aspects of watching the lower belt divisions over the past few years. Very technical and having increased his athleticism over this past year, Fábio “Kamikaze” is a pleasure to watch on the mats and a tough challenge for anyone on this group. Zenith: Fellipe Andrew (BRA) is one of the rising stars in the black belt division, as well as a current Copa Podio middleweight champion. Strong, flexible and has a perfect killer instinct. TJJK: Perttu Tepponen (FIN) is arguably the lesser known of the roster’s athletes, though he is also the only true ultra-heavyweight in the green group. Given the level of experience of this young black belt, the Copa Podio experience is somewhat of a riddle. It may prove to be a night that propels the Finnish athlete to BJJ stardom, or a tough wake up call and a very long night in Brazil’s unforgiving mats. Time will tell the outcome. 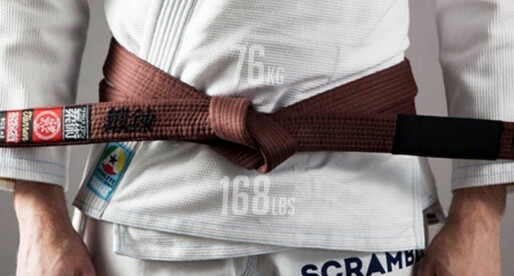 Gracie Barra PT: Bruno Lima (POR) is a 3x IBJJF European Open champion, having also earned a silver medal at the UAEJJF Abu Dhabi Pro this year making him one of the most successful brown belts in the world today. Strong, explosive and technical, the Portuguese athlete thrives in 6 minute matches where his explosive game can be best explored. An interesting addition to the CP roster. Gracie Barra CTB: Horácio Antunes (BRA) is a multiple time Brazilian national champion in judo, and will be representing this martial art at the Copa Podio GP. Horácio is also a blue belt in jiu jitsu, but plans to enter the Copa Podio arena wearing his judo armour and belt. 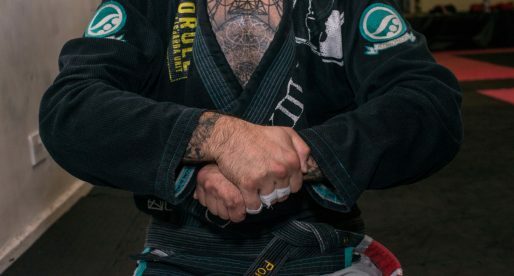 The thickness of the judo gi might prove to be a factor against open guard players, particularly in the later rounds when grip fatigue starts creeping in. Atos HQ: Kaynan Duarte (BRA) is arguably the biggest rising star in the sport today. 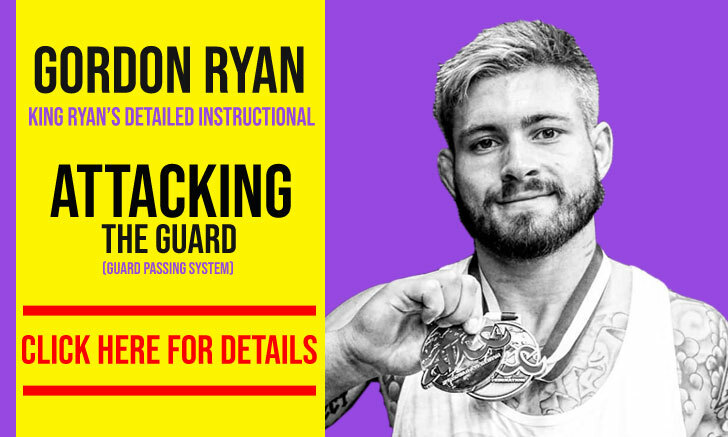 As a purple belt Kaynan became known for winning the ADCC Brazilian trials, he would further cement his potential for stardom in the brown belt division, where he won double gold at the IBJJF World and Pans, taking also the European Open among many more. Although a very recent black belt, and a debutant in the division, one could argue Duarte is the favorite to go through to the semi final. Team Lloyd Irvin: Admilson Gobi (BRA) is another rising talent in Brazil’s circuit, having earned medals this year in two of the IBJJF’s most important tournaments – the Mundial and the Pan American. Gobi is a powerful ultra-heavyweight with plenty of finesse to his skill. Rafael Lovato Jr BJJ: Jared Dopp (USA) the american powerhouse and part-time grappler has developed into one of the stars of the ADCC over the past few events. 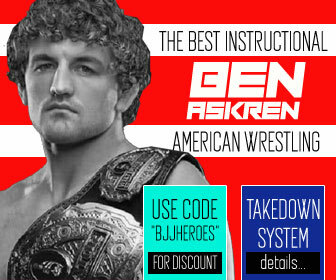 His gi career, however, has been a more turbulent affair. He will hope to regain some momentum at the Copa Podio GP. This match will decided one of the spots at the Copa Podio’s lightweight GP. 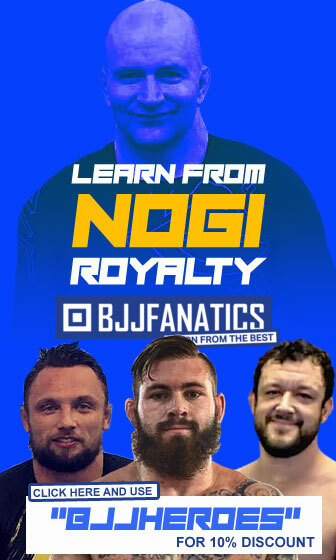 Ygor is one of Rio de Janeiro’s rising stars and a recently promoted black belt while Jhonny is one of the top black belts in the country and a member of the Alliance Porto Alegre team. UFC’s best submission artist of all time against one of Copa Podio’s main names. Both super exciting athletes, a barn burner of a match.